2000mls capacity. For long term (Overnight) use with sheaths and catheters. Tube is long enough to enable bag to be placed on floor. SKU: 047. Category: Incontinence Products. 2000mls capacity. 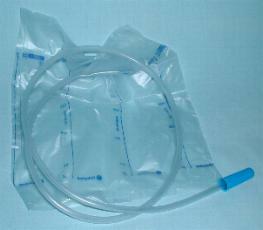 For long term (Overnight) use with sheaths and catheters.